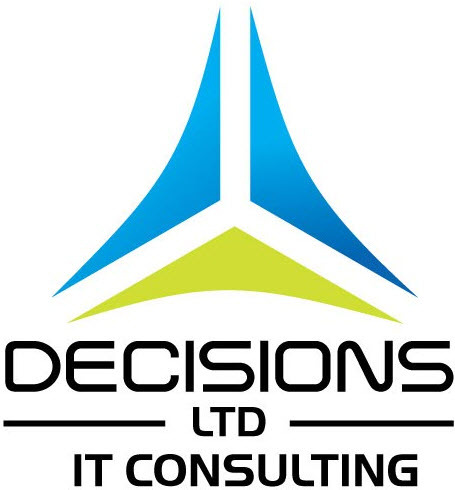 Our Company — Decisions IT Consulting Ltd. Founded in Bermuda in 1990, Decisions Limited focuses on excellent customer service. Supporting hundreds of customers in many different industries daily means we have to be reliable, accountable and experienced. Our vision is to provide comprehensive, integrated solutions for all your Information Communications and Technology needs. In 2006, Decisions became an international operation when it opened an office in Dublin to provide a more significant presence in Europe. In August 2007 Decisions took on the staff, inventory and experience of Office Cabling Technologies; allowing us to become a single-source provider of complete office computing network environments and one of the leading structured cabling companies in Bermuda. In 2010, Decisions acquired Hospitality Systems Limited, the exclusive provider of MICROS point-of-sale systems in Bermuda. 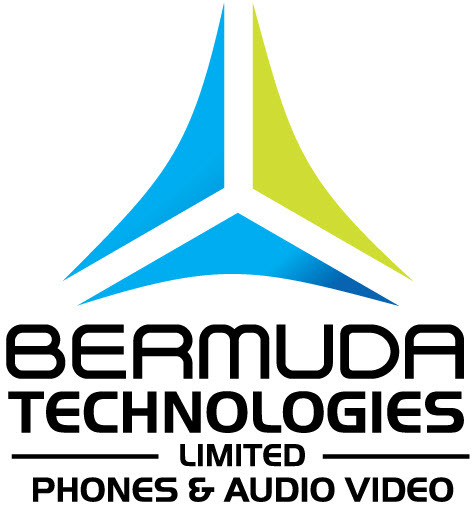 In 2011, the Decisions group welcomed another new member – Bermuda Technologies Limited – with its focus and in-depth expertise in video and voice related telecommunications systems. As a group of three cross-industry companies (IT, cabling, Telephony, POS), we can call on multi-industry and discipline expertise and resources, as our clients require. Our owner/management team ensures a common strategy and method for service, products and solutions. We retain close partnerships with many of the leading technology and integration organizations, including HP, VMWare, Cisco Meraki, Juniper, Microsoft, AVG, and Oracle. Our staff are highly trained, technically certified, and dedicated to ensuring that you receive the highest quality service, from the time we discuss your needs, through installation, to post-installation support. Working on an island is rewarding and challenging due to it's isolation. Being a Bermudian-owned and staffed company we understand how to get the job done and who to speak to when we have challenges.